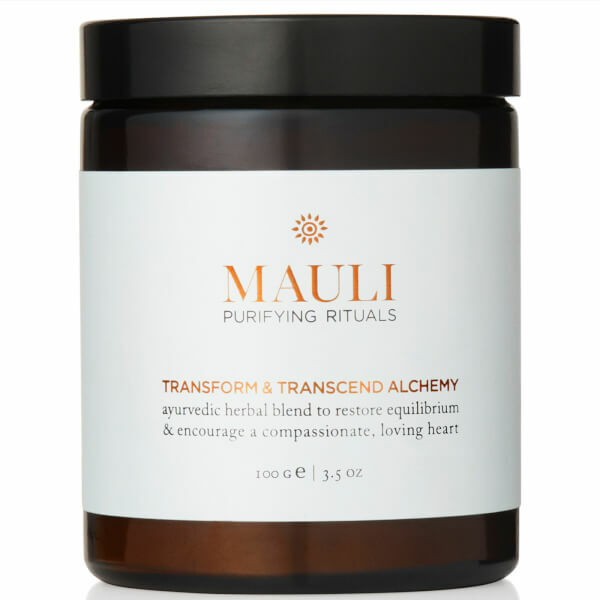 Restore equilibrium in your mind and body with the Transform and Transcend Alchemy Blend from British beauty brand, Mauli, famed for its ancient Ayurvedic principles and all-natural and organic beauty treatments. 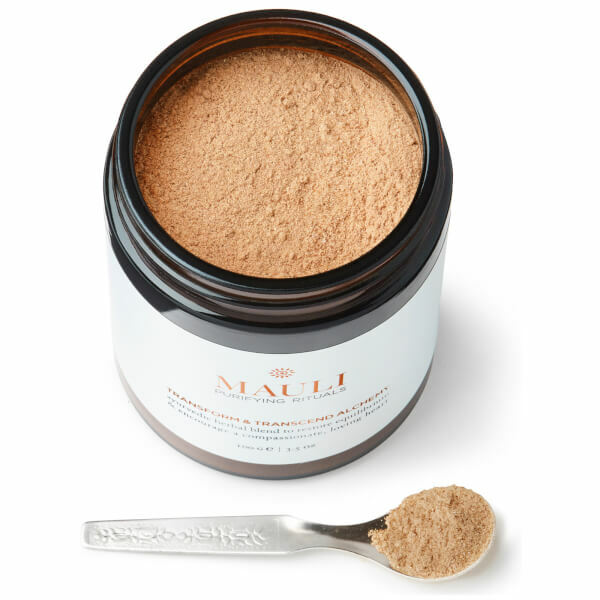 Packed with antioxidants, the powdered blend is formulated to help balance digestion and metabolism dosha ‘Pitta’ (a biological energy or ‘Dosha’ found throughout the human body and mind that govern all physical and mental processes). Enriched with Amla (Indian Gooseberry), heart-healthy Arjuna (the bark of an ancient Indian tree), strengthening Shatavari (a Himalayan species of Asparagus) and aromatic Sandalwood, simply add the blend to your cereal, salad or night-time tea. Free from synthetic fragrances, parabens, mineral oils, silicones, sulphates and phthalates. Sprinkle a tsp on your cereal, salad, morning smoothie or night-time hot drink. Amla (Emblica Officinalis), Arjuna (Terminalia Arjuna), Shatavari (Asparagus Racemosus Root), Sandalwood (Santalum Album), Liquorice (Glycyrrhiza Glabra).